It’s party time Toledo and Team Johnson is the Toledo Party Bus and Limo solution for all of your chauffeured transportation needs. 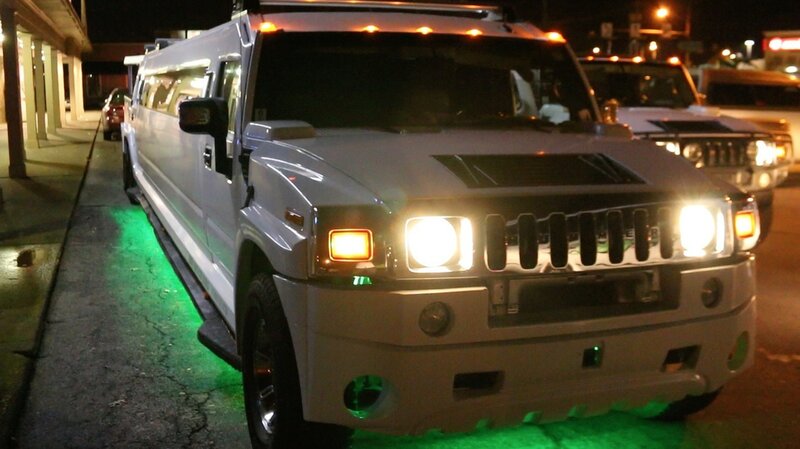 With a brand new fleet of Hummer Limousines and fully equipped party buses, Team Johnson Limo and our staff of professional chauffeurs let you forget about driving and concentrate on having a great time. One of our most popular deals is our Friday and Saturday Night Singles and Couples Bar Hop. For just $39* we will pick you up and take you home. In between we’ve arranged for V.I.P. treatment for you and your friends at Metro Toledo’s most popular bars and clubs - fun spots like Realm, The Distillery, Mulvaney’s Bunker and many, many more. 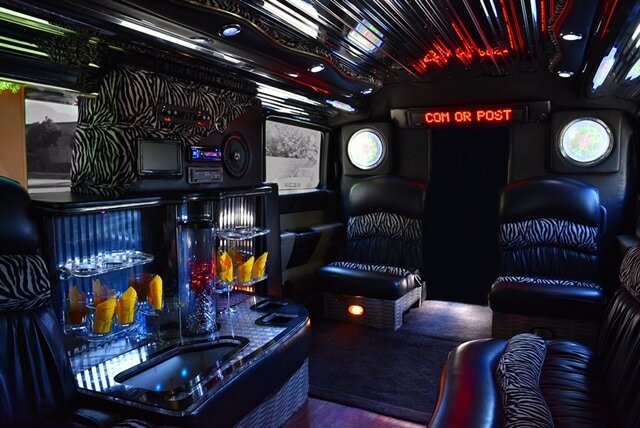 Have a great time while traveling in style in one of our Limos or Party Buses. Enjoy a night with family and friends without the worry of having to drive yourself. Call 419-318-1714 today to reserve your spot. Not into the Metro Toledo bar scene? Maybe one of our chauffeured winery tours is more to your taste. Get your group together and reserve a spot on one of our chauffeur driven tours of the many wineries throughout northwest Ohio and southeast Michigan. Enjoy a wide selection of locally produced wines without the worry of driving. Our luxury fleet of professionally driven vehicles is perfect for a day mobile wine tasting. We’ll even pick you up and take you home at the end of the day. Call 419-318-1714 for to reserve your tour. Are you a sports fan? 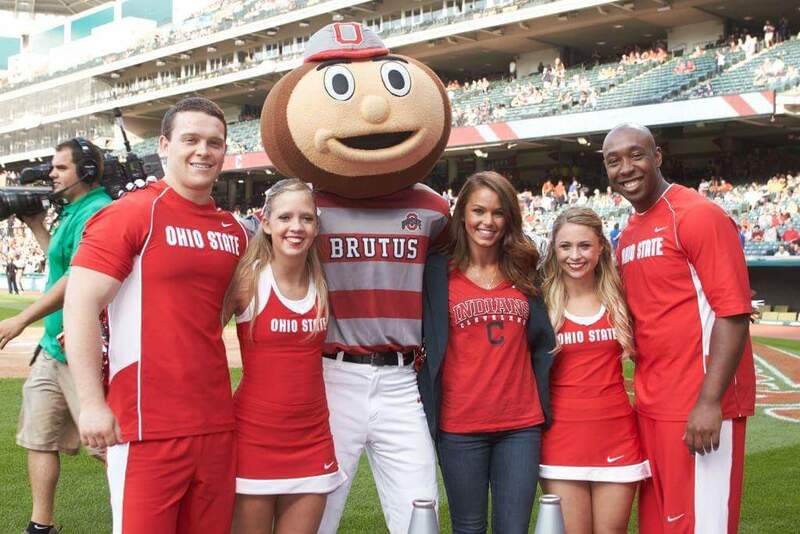 We love taking groups to cheer the Cleveland Indians, Detroit Tigers , Cincinnati Reds or those Cubbies. Maybe basketball is your thing. get your crew together and we’ll take you to see the Cleveland Cavs - Labron Style. Party all the way to the game, get dropped off at the gate and picked up after the game by your own, personal driver, in your own Hummer Limousine or Party Bus. When football season comes, get to your tailgate party by booking one of our Party Buses or Limos. Our experienced chauffeurs will make sure you arrive when you want, where you want, whether it’s The Horseshoe for The Buckeyes, The Big House for the Wolverines, Ford Field for some Lions action, Paul Brown Stadium for a Bengals game or some Dog Pound action at First Energy Stadium in Cleveland. How about a Steelers, Bears or Colts game? Let Team Johnson Limo get your there and back, safely and comfortably. Call 419-318-1714 to make a reservation. Do you have a wedding in your future? Let Team Johnson Limo organize your wedding transportation. Our fleet of luxury limos and buses will accommodate your entire wedding party. Team Johnson Limousines and professional chauffeurs specialize in making an already unforgettable day, perfect when it comes to the bridal party and your wedding guests' transportation needs. And our wedding Limo prices can't be beat. It’s prom season in the Metro Toledo region. 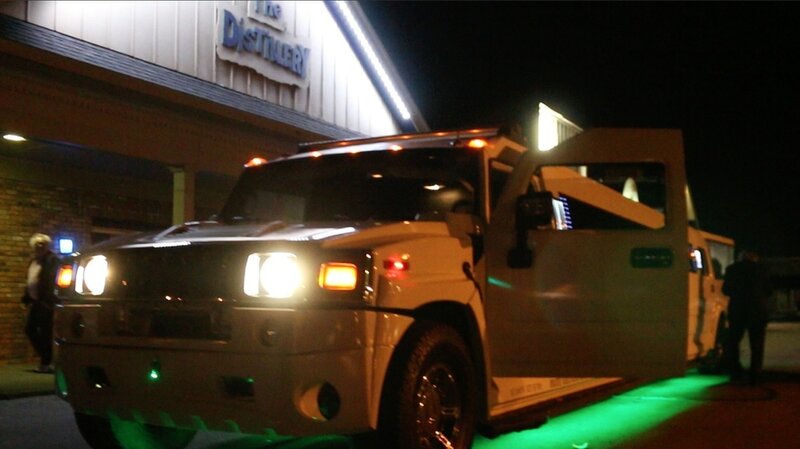 Do it in style with a special prom night Limo package from Toledo Party Bus and Limo. From at-home pick up, a chauffeur ride to the prom venue and on to your after prom activity, a Team Johnson Limo will make the night extra special. And don’t forget our exclusive Put-In-Bay for the Day trip package. 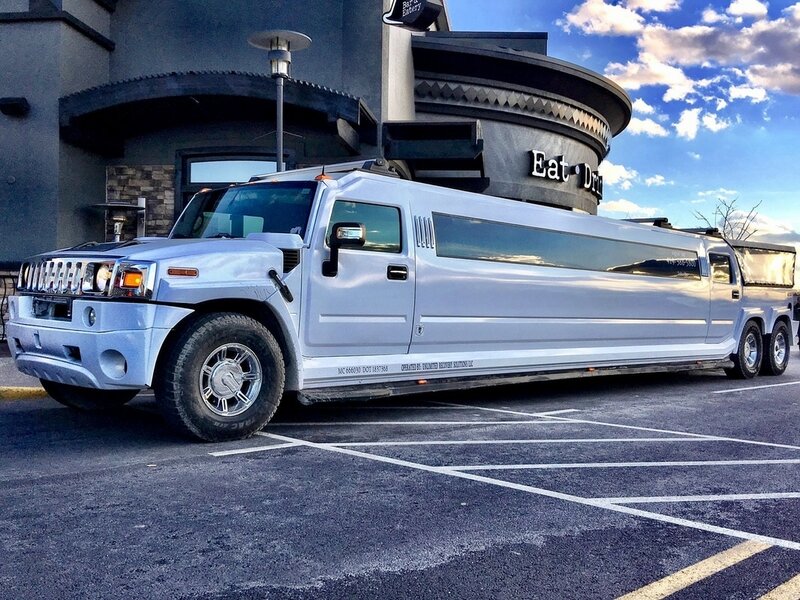 Get your group together and let Toledo Party Bus and Limo do the driving while you concentrate on the party. The day includes chauffuer driven transportation, a Miller Ferry ride to and from the island, plus our Limo will be with you on the island, so you don't have to walk to the activities on Put-In-Bay itself. It's a great deal. Call 419-318-1714 to book your trip. The nicest fleet, the greatest chauffuers and the absolute best prices are our committment to you. Let us prove it to you. Call 419-318-1714 or fill out the form.